It's a great day for Steve Jackson Games fans! We've got events in retail stores all over the country, and we're at a con. 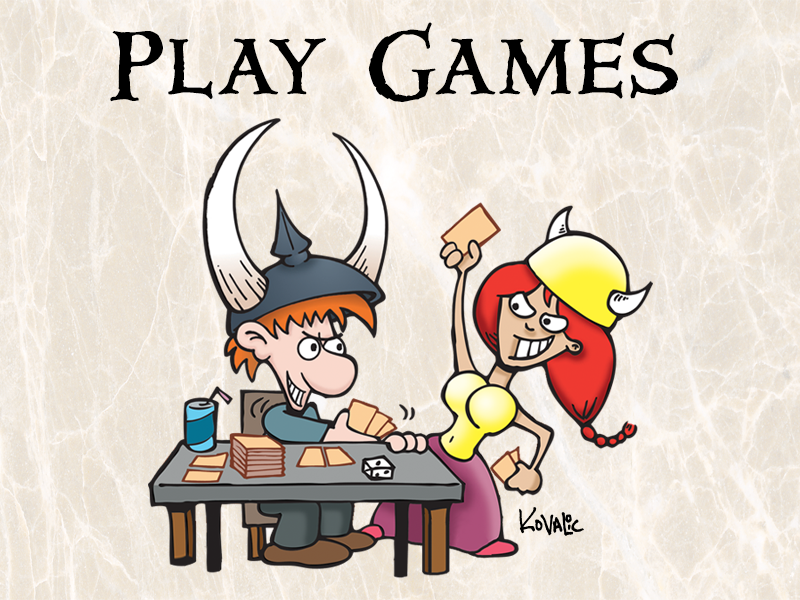 So put your pants on, get out of the house, and #PlayMunchkin. You could go to one of nearly 200 #PlayMunchkin Events happening all over the U.S. – and a few not in the U.S.! At these events, retailers are hosting Munchkin games and giving away scads of unique promo cards and bookmarks. You can post pictures playing Munchkin on our social media channels with the #PlayMunchkin hashtag for a chance to win some sweet loot. And if you're in Austin, you can visit us at our booth at Board Game Bash. From 11 a.m. to 7 p.m. today, we'll be running demos of Simon's Cat Card Game, Bill & Ted's Excellent Boardgame, Moop's Monster Mashup, and more. And swag. We'll have swag.